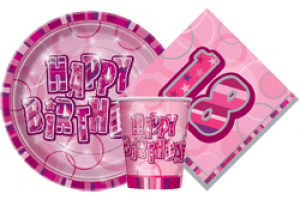 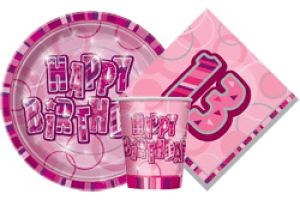 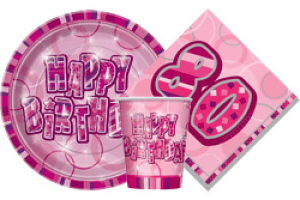 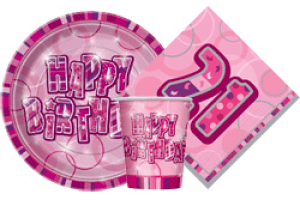 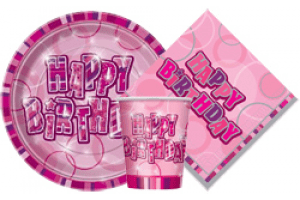 Birthday Party Decorations : Are you planning to host your child’s birthday party decorations? At Wow Party Supplies, you will find everything you need to organize the best party for the little ones. 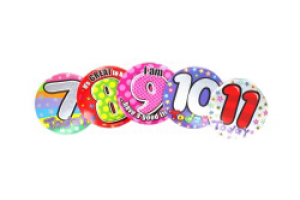 We showcase exclusive set of Birthday Party Supplies ranges from invitation, colorful garlands, confetti, children’s lanterns, streamers, Birthday balloons to piñatas that will create joyful environment. 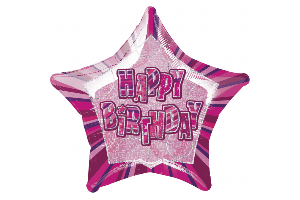 We cannot forget the birthday candle to crown the cake. 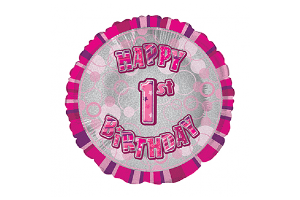 Celebrate your child’s birthday with us and enjoy!